Gutenberg developed a printing press that used movable type. the first printed book was the bible printed in a Latin language. thinkers began to call for the bible to be translated into common languages. He nailed a list of complains about the church to the door of a church in wittenberg. 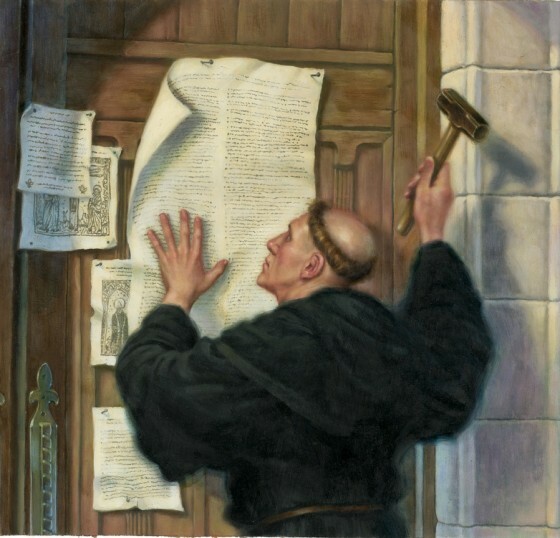 his ninety five theses criticized the church and many of its practices specially the sale of inelegance. the people that followed luther became known as protestant. He declared himself the head of a new church. the church name was the church of England. he did his break from the catholic church for personal reasons. he opened the door for the protestant beliefs to take hold in England. The Spanish monarchs ordered the Spanish inquisition to find a punish any Muslims or Jews left in Spain to enforce their division. The Council of Trent clarified the church teachings that had been criticized by protestant. 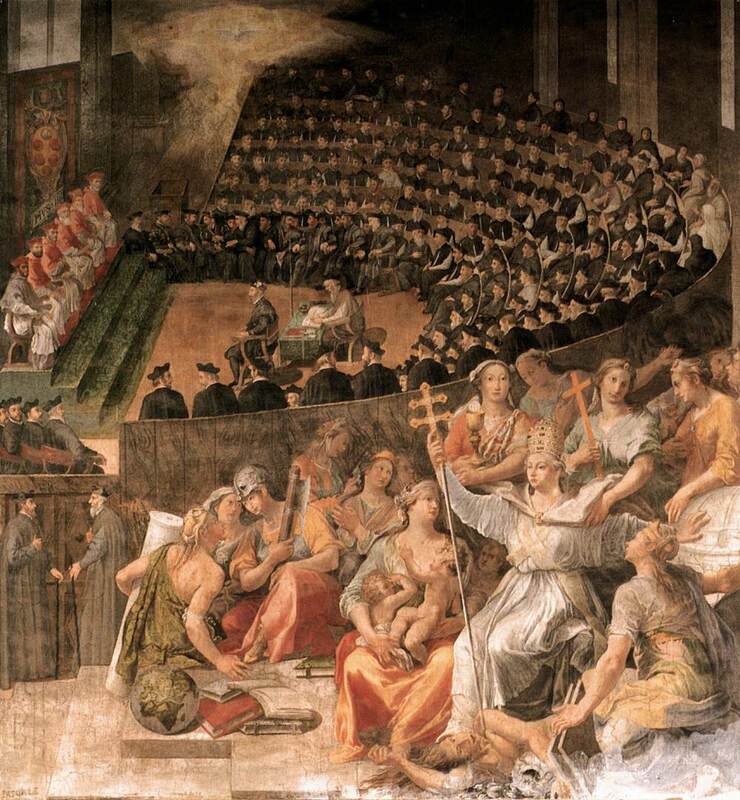 the result of the Council of Trent was the selling of indulgence is banned. Bishops must live in the areas the oversee. The ideas of martin Luther, Calvin, and other reformation are rejected. The Huguenots were France protestant. They were remaining to the catholic church than they became protestant. The worst incident of the war was called St. Bartholomew’s Day Massacre. 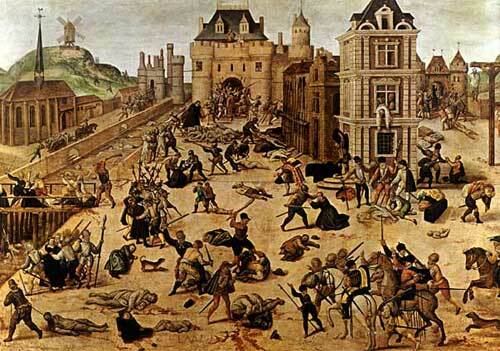 In one night catholic rioters killed about 3,000 protestant in pairs. In the day that followed rioters broke out all over France. 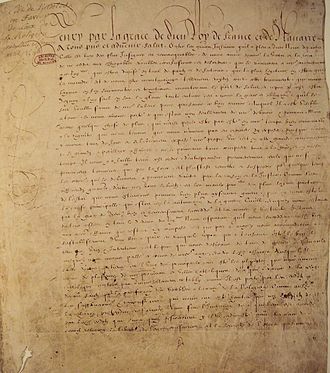 Edict of Nantes is granting religious freedom in most of France. It allows the protestant to live and worship anywhere except in pairs and few other countries. 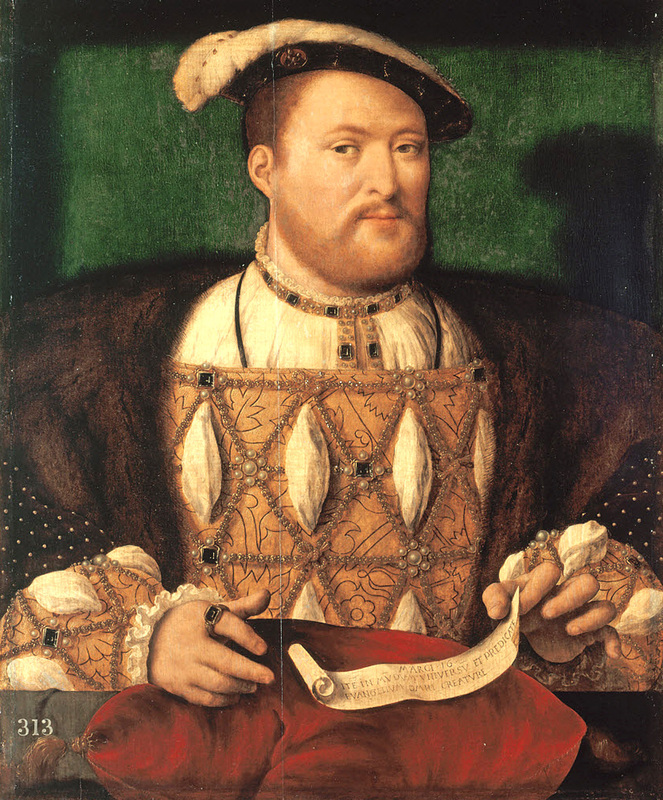 Henry,s law stopped the war but resentment between Catholics and protestant continued. 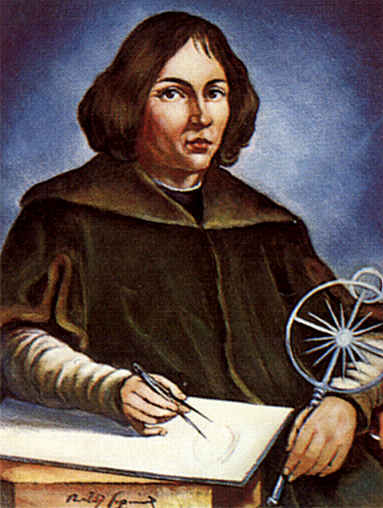 The book thought to have marked the beginning of the scientific revolution was written by a polish astronomer, Nicolaus Copernicus. He wrote a book called On the Revolution of the Celestial Spheres. He was feared persecution or even death at the hand of the church leader because of his ideas. He tried to map the orbits of the planets. He ran into a problem. Mars did not move in a circle as he expected. he discovered that plants orbits the sun in elliptical, not circular, orbits. Planets move faster when they are closer to the sun. The human sees images revered, like a camera. The science revolution led to a dramatic change in the way people learned about the world. Francis bacon was an English philosopher who had read the works of the great scientist revolution. the science method is step by step method for performing experiments and other science research. Galileo Galilei was one of the most important scientist in the science revolution. He was the first person to study the sky with a telescope. He points that people are unhappy with his discovery just because they are new. He said that god created the heavens and you can only study what god puts there. Sir Isaac Newton was one of the greatest and most influenced scientist who ever lived. he reviewed eveything scientist had been learning. coupled it with own observations and ideas. ideatified four theories that discribed hoe phycal world worked.